Finally finished and handed in my biggest work load for this year! 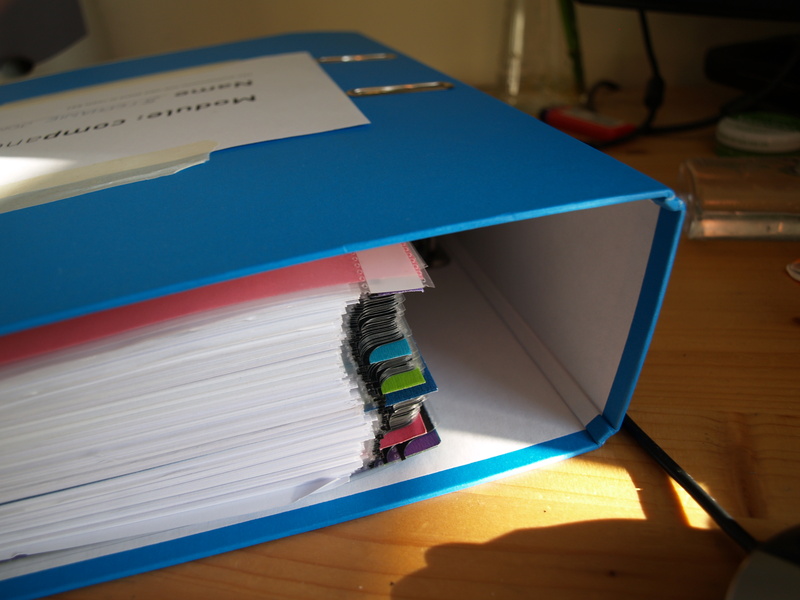 Here’s the folder of all my development and research! It weighed nearly 3kg!